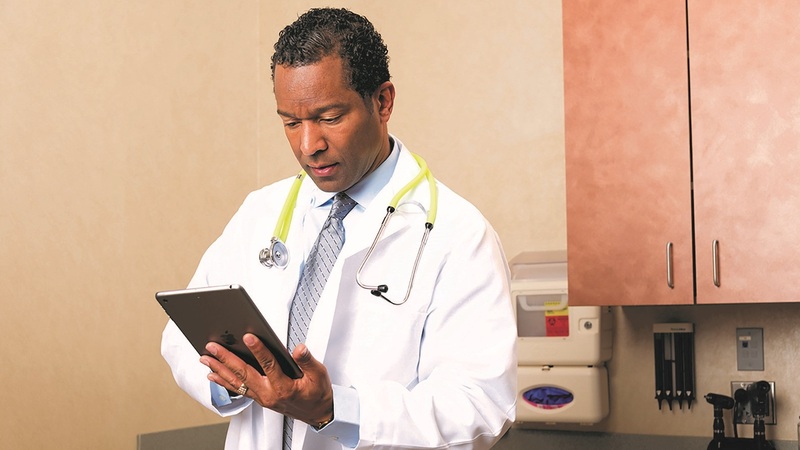 Today’s health care industry is facing a huge influx of data. That should be an exciting premise, as more patient information can lead to more informed clinical decisions. But there’s more to getting value from data than simply the amount of it. For hospitals and health care organizations, getting the most out of data means diving deep into analytics to form actionable insights. 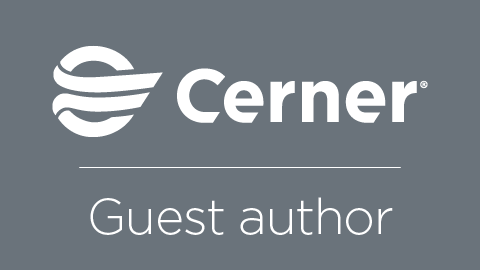 In this episode of the Cerner Podcast, we’re joined by Dr. Earl Steinberg, the CEO at xG Health Solutions and a nationally recognized expert in data analytics and health care quality improvement. 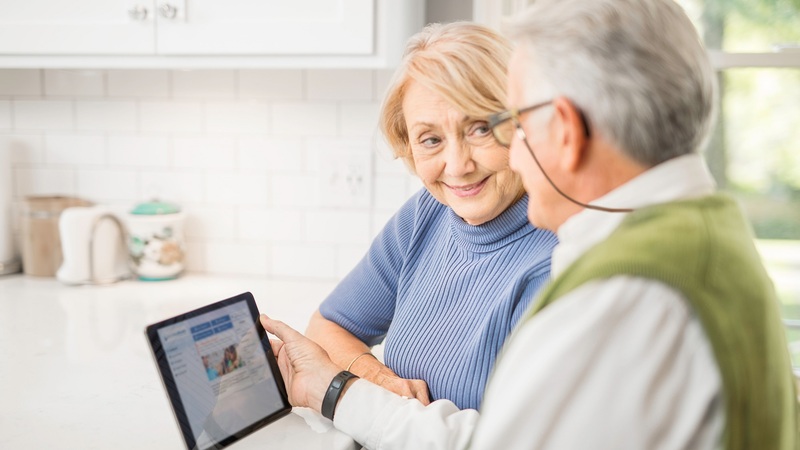 Launched by Geisinger in 2013, xG Health Solutions empowers health care organizations to optimize clinical and financial performance through care redesign and management, analytics and clinical content and decision support. 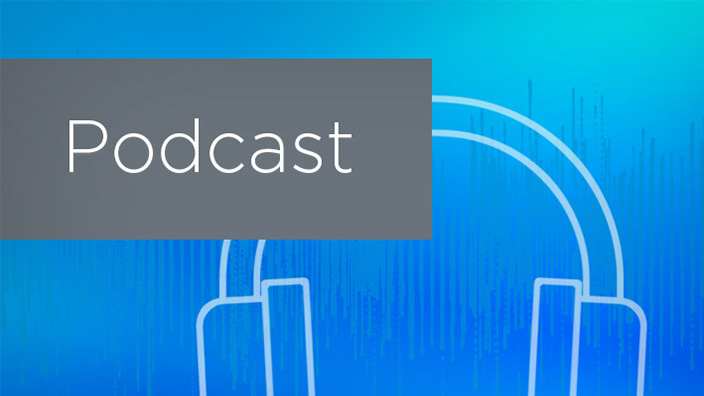 In this episode, Dr. Steinberg discusses how analytics algorithms can improve patient outcomes and provider performance. There’s a lot of potential for the field of big data analytics in health care. Can you characterize what many hospital and health care systems are facing in terms of the influx of data today? What opportunities and challenges are leadership facing? For the organizations that can interpret and leverage data successfully, the implications for patient outcomes are huge. How can an analysis of population health data alongside clinical workflows lead to change? Perhaps you can walk us through some examples and tell us how this works at xG. Let’s look at this through the lens of value-based care. What’s the relevance of the improved patient outcomes and delivery system financial performance brought on by data insights and the industrywide shift to value-based care? Health care organizations are facing mounting pressures in the face of both the shift toward payment reform and value-based care. Can you shed some light on how the sort of data-driven insights we’ve been discussing can impact hospital revenue and the business of care? Finally, can you discuss the future-state of data analytics and the implications for population health management? How do you see the technology evolving in the next 3-5 years, and what advancements are you anticipating most?